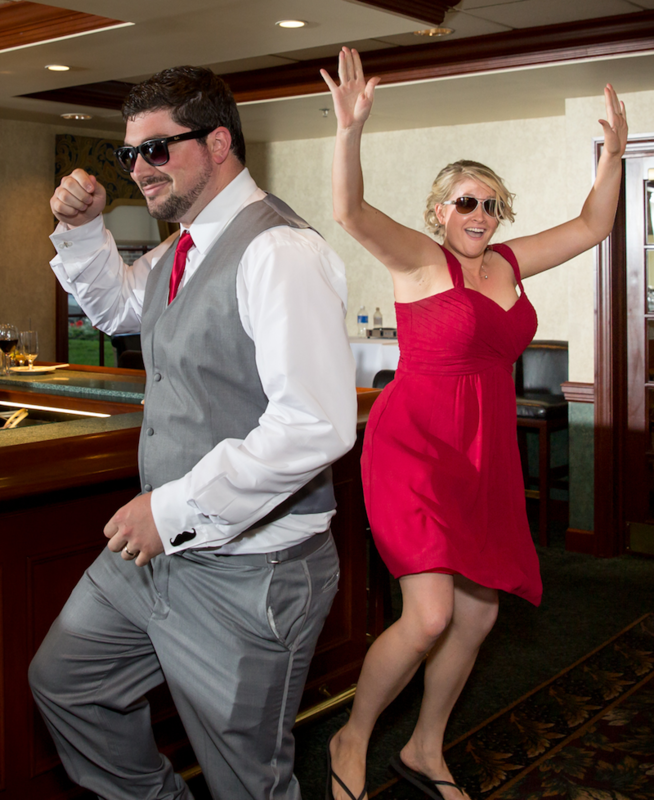 Music, Sound, Lighting, Photo Booths and Personable DJ/MCs! It's All About You and Your Guests! 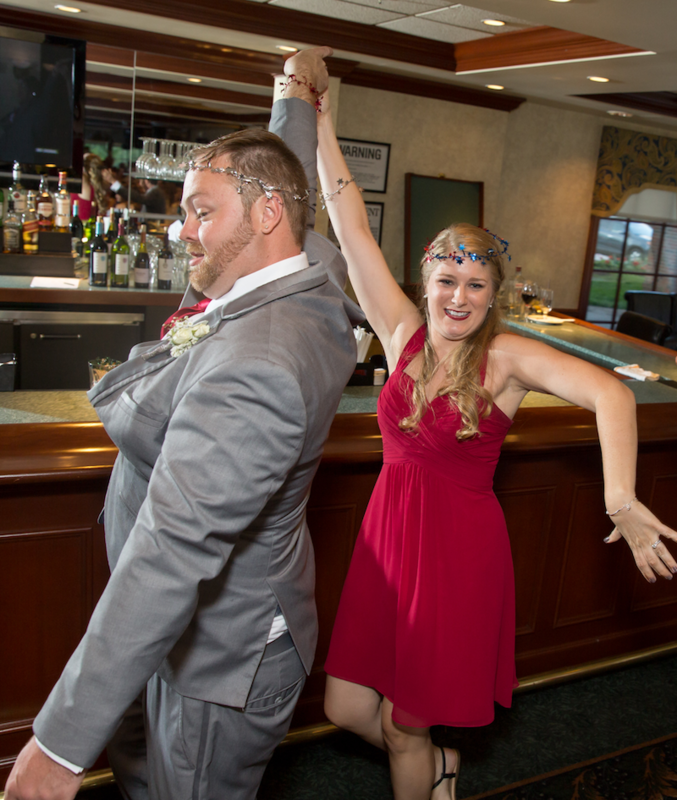 At Whirlin’ Disc DJs, we know how important it is to you that your guests not only enjoy your event — but remember it, and speak of it fondly 5, 10 or 20 years later. It is your party, and you should enjoy it too! When most people here “DJ” — They think music! 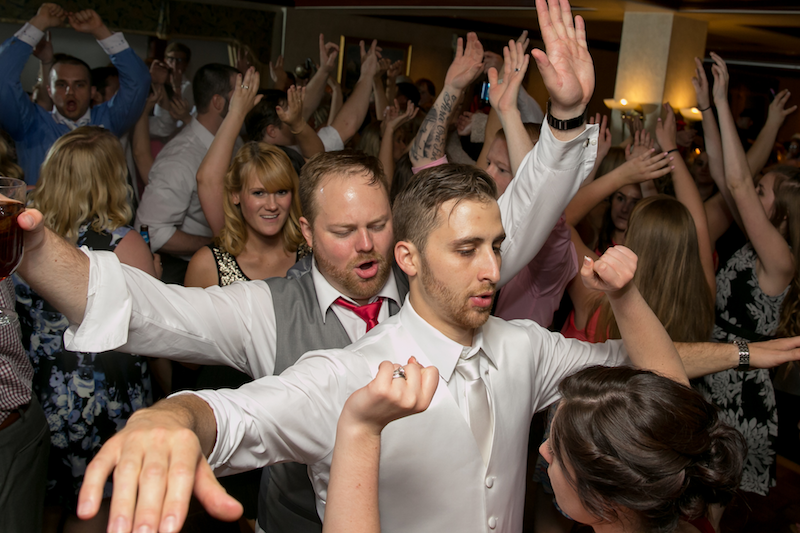 At Whirlin’ Disc DJs, our DJ/MCs have a deep love for all types of music and possess vast musical backgrounds. 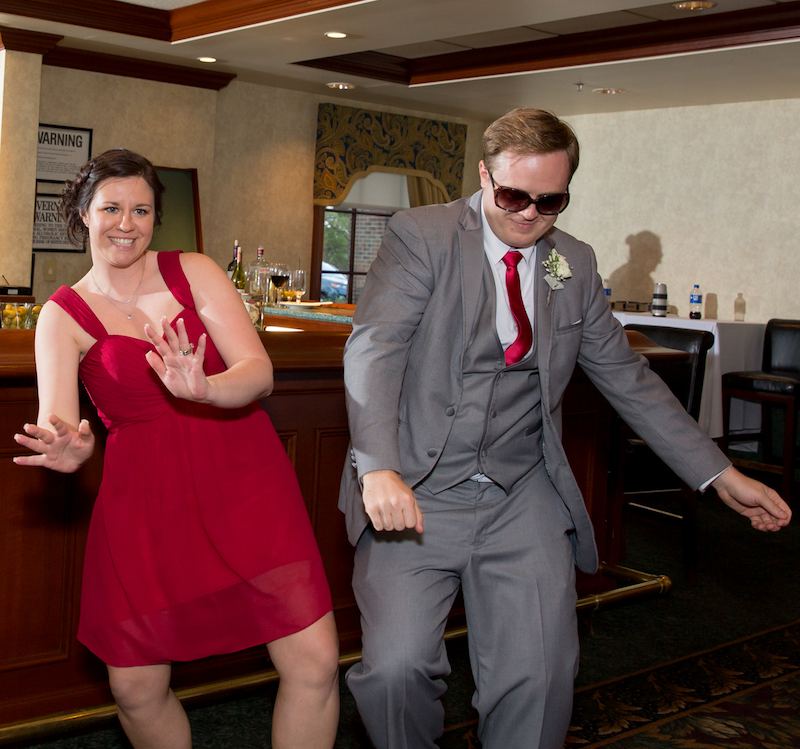 Each playlist is custom crafted to include appropriate dance music for all ages, with the emphasis on clients requests. Select The Music For Your Event! While all Whirlin’ Disc DJs have natural, outgoing personalities, their first responsibility is to see that everything goes as smoothly as possible for your event. 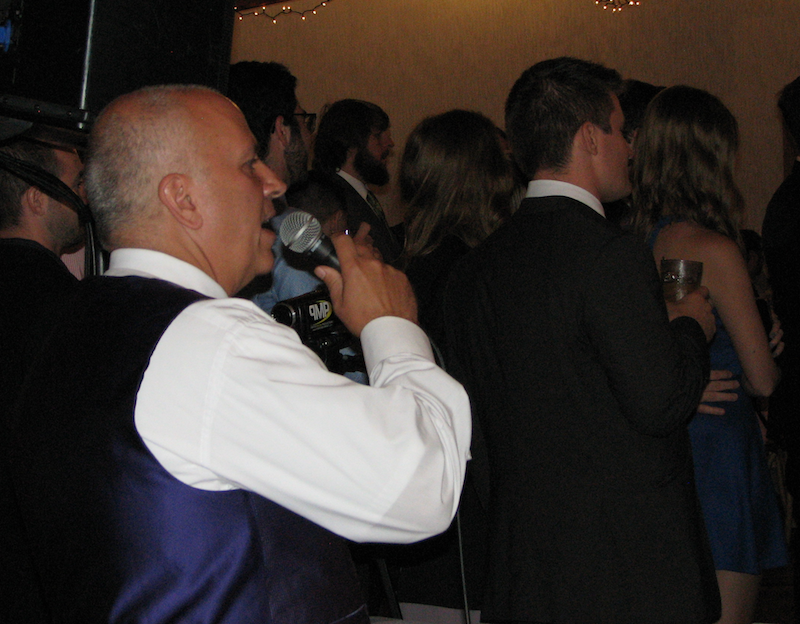 They typically never spend more time “on mic” than is necessary, focusing instead on providing a continuous mix of music that will keep your guests on the dance floor throughout your event! Photographs and memories go together. 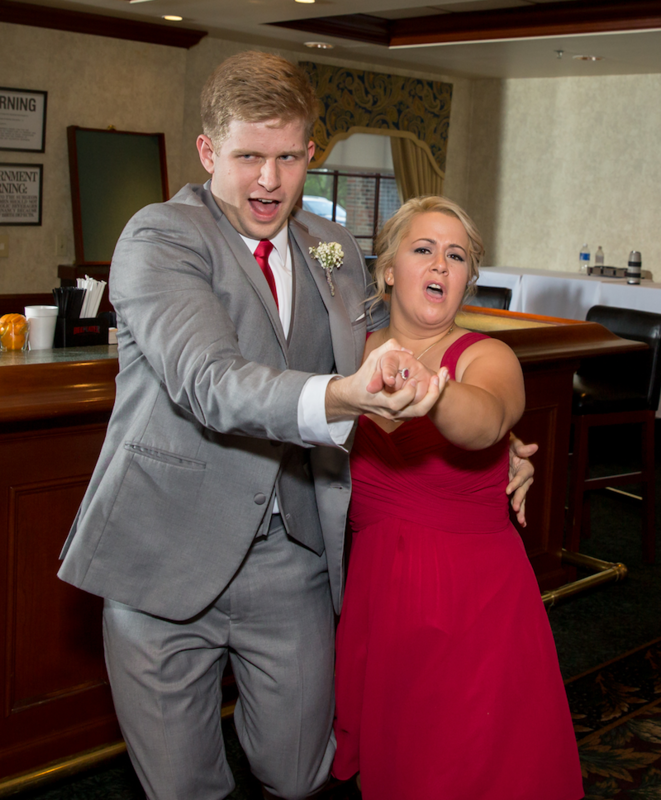 While your professional photographer is charged with collecting photos for your album, A Photo Booth captures all your family and friends in their most natural state. To make it even more fun, we provide a big selection of costumes and props to bring out their funny sides. 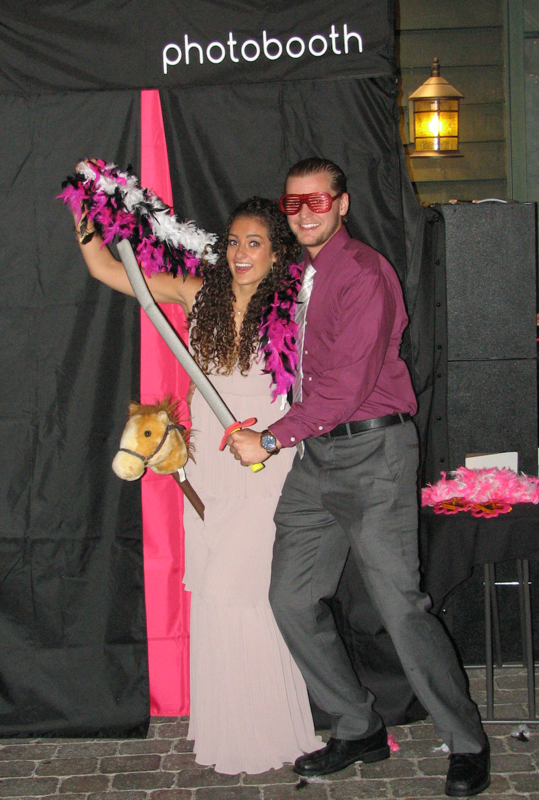 Photo Booths are a popular addition to weddings and all other events and Whirlin’ Disc’s popular combo package makes adding a Photo Booth to your event quite affordable.